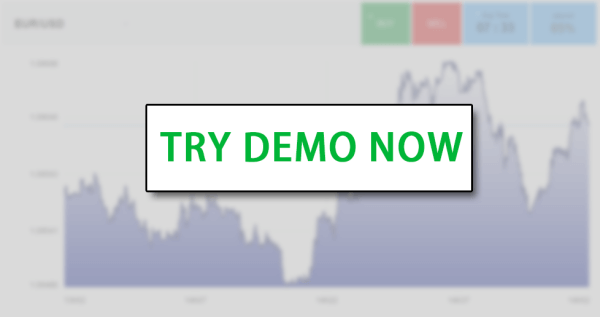 We have installed a demo account on our website where you can try trading binary options. This demo account is really realistic and is not trying to reward traders unnecessarily as one might think. And how is this demo account different? There is no need to deposit any money! And what’s even better – no need to register anywhere!